Groundwater is a vital natural resource and a major source of water for drinking, irrigation and industrial use. A substantial majority of public and private water systems in the United States rely on groundwater as their primary source for water. 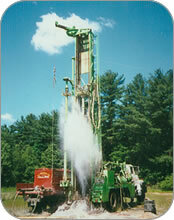 Ogden Wells provides water well drilling services throughout most regions of New England and New York. 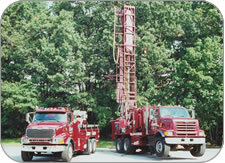 Call us for a free evaluation and estimate of your next project involving a water well.